Cool! 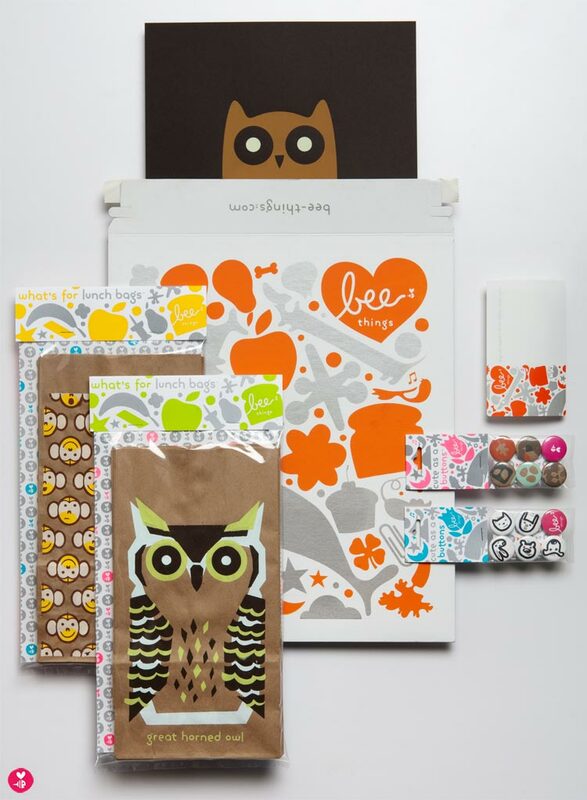 Bee Things packaging was accepted into Print Magazine's 2010 Regional Design Annual! The Design Annual recognizes the best design work from around the nation each year, and we’re thrilled to be among the winners.